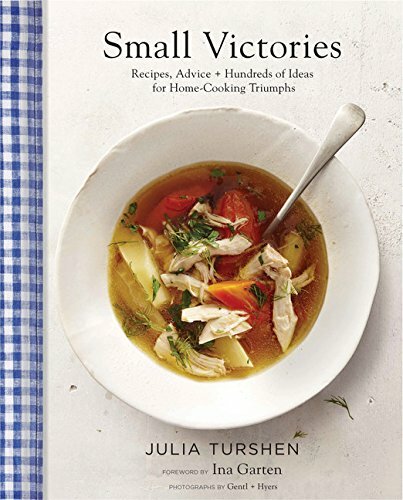 This week we’re excited to welcome Julia Turshen to SALT + SPINE, the podcast on stories behind cookbooks. 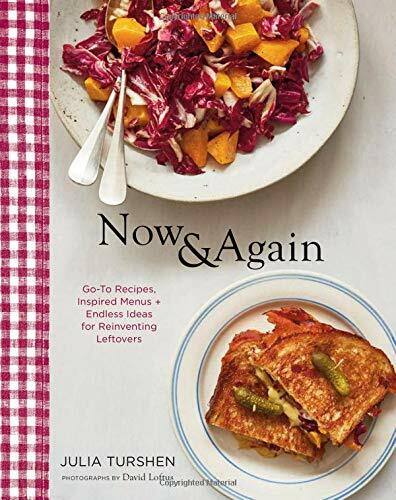 Julia is an acclaimed food writer and cookbook author of Small Victories, Feed the Resistance, and her latest Now & Again, which redefines the art of leftovers for home cooks everywhere. Julia has worked on many cookbooks, including co-authoring Gweneth Paltrow’s books, and has published three of her own. Her first, Small Victories, was widely praised, and called one of the best cookbooks of 2016 by the New York Times, Washington Post, NPR, USA Today, Lucky Peach, and many other food outlets. I wasn’t a kid who had an Easy Bake Oven. In today’s episode, we’re talking with Julia about leftovers, about bringing your full identity to cookbook writing, about her latest project, Equity at the Table, and about how cookbooks can be tools for social and political change. 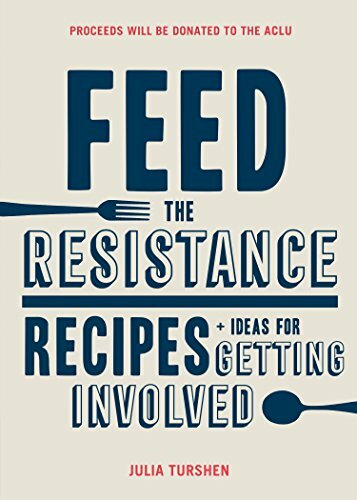 Plus, we’re talking to Shakirah Simley about Nourish/Resist, the initiative she helped launch following the 2016 election, and we’re stopping by Omnivore Books in San Francisco to chat with Celia Sack. We sat down with Julia at San Francisco's The Civic Kitchen cooking school to #TalkCookbooks. François-Régis Gaudry // Let's Eat France!